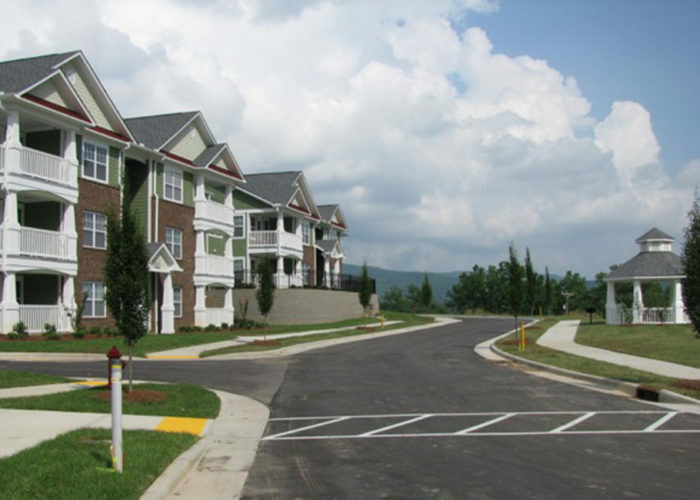 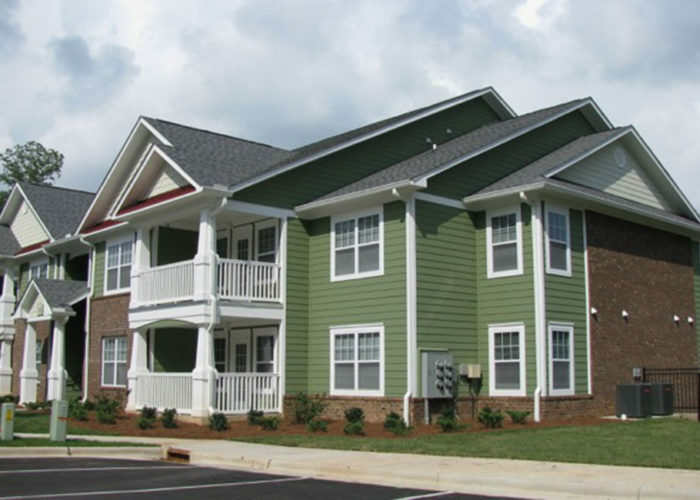 Located in Brevard, N.C., Broad River Terrace is a 62-unit affordable housing apartment community that offers excellent views overlooking the Broad River Valley with mountains in the background. 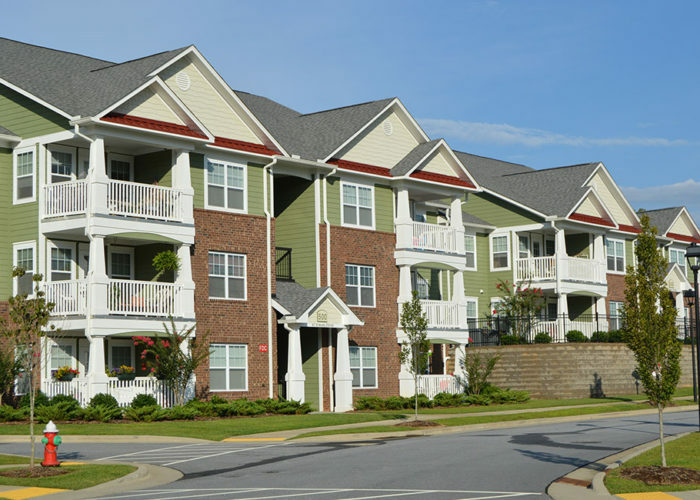 Every unit has an enclosed patio or balcony. 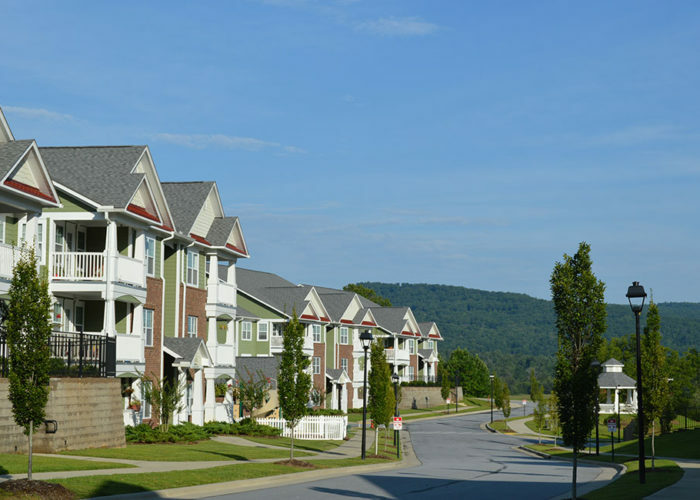 Certified as an ENERGY STAR community, Broad River Terrace offers one-, two- and three-bedroom floorplans ranging in size from 800 to 1,282 square feet. 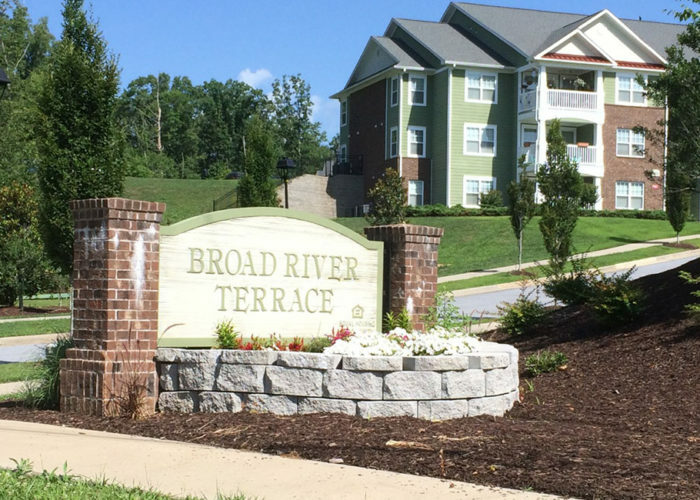 The development offers open space for outdoor activities including two gazebos with sitting areas that overlook the Broad River basin and a fenced playground for young children.